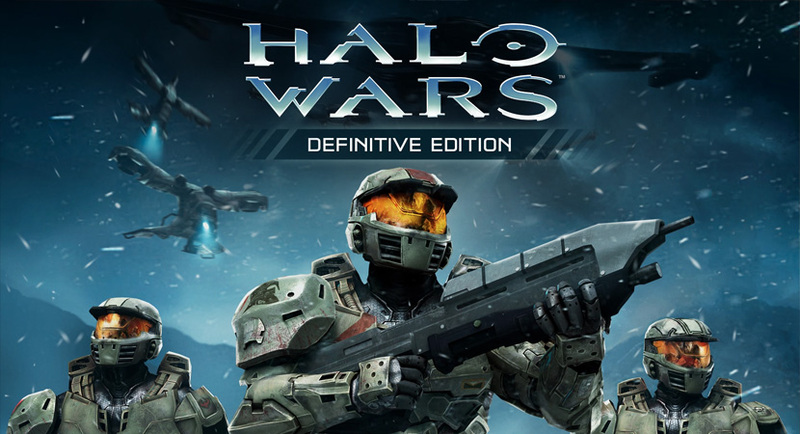 I'm surprised that Halo Wars: Definitive Edition is coming to Steam April 20th. Microsoft has been pushing their Windows Store front the past year, introducing cross-buy for Xbox One to Windows 10 via digital purchases. But now it seems even some of their products are leaking their way to Steam with pre-Windows 10 support. It's the one blow for this coming to Steam. But I guess we'll see which platform is in for the long haul at the end of it all: Steam or Windows Store.